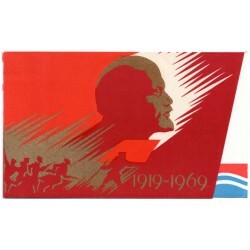 October Revolution There are 3 products. 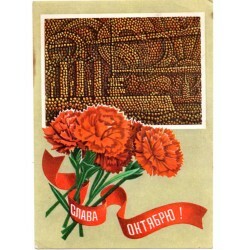 The original Soviet postcards in a good condition. Late 20th century. Original to the time (not a reproduction, copy, or scan). Please see scans! Title- flowers Dimensions –apprx. 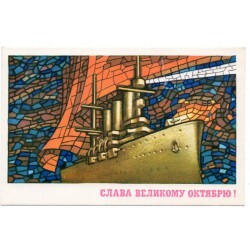 10.0 cm x 16,5 cm Color –multi color Material –paper. Language –Russian. Desinger –without. The pictures are from an actual item that you will receive.